The inner and outer thighs are common problem areas for many women and some men who have sagging skin or loose, dimpled skin in their upper legs. The thigh lift is a body contouring and reshaping surgery that tightens and tones the inner and outer thigh areas to create a more balanced look. These problem areas often do not respond to diet and exercise, and many women and men who want to improve the shape and silhouette of their legs can benefit from the thigh lift procedure. Dr. Zarrabi has been performing the thigh lift (medial and lateral thigh lift) for several years and has perfected his technique for body contouring and reshaping. The thigh lift procedure not only tightens and tones up the skin but can also get rid of dimples that are a result of cellulite. The inner and outer thigh lift cannot be performed at the same time, so this procedure may involve a series of surgeries to achieve optimal results. The thigh lift is typically a combination of inner and outer thigh sculpting and reshaping and involves several incisions to perform liposuction and manipulate the skin tissues. For the inner thigh lift, the incisions are created around the groin and inside of the thighs near the buttocks. 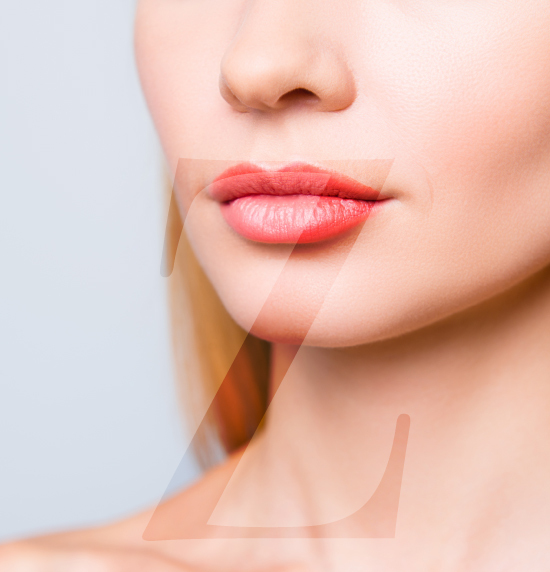 Dr. Zarrabi can then lift and tighten up the skin and suture it in place to achieve a sleeker and more sculpted look. The result is a smoother appearance and the removal of excess fatty deposits between the thighs. For the outer thighs, the thigh lift procedure involves creating incisions around the groin and lower hips. 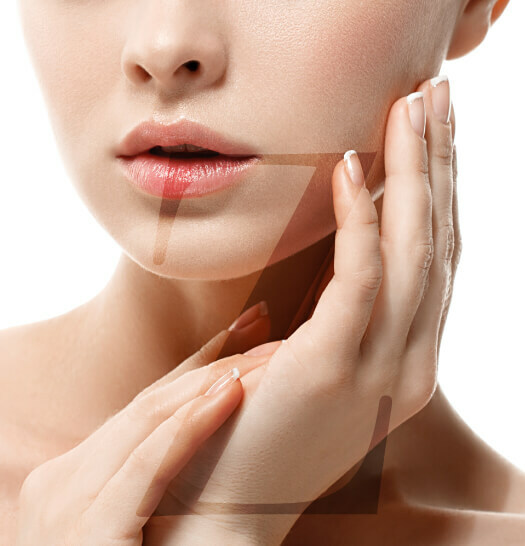 The skin around these areas is then lifted, sculpted and sutured in place, and liposuction may be performed to remove excess fatty deposits in this area. Any fat removal in this area may also reduce the appearance of cellulite so that the patient no longer has the ‘cottage cheese’ effect on their outer thighs. 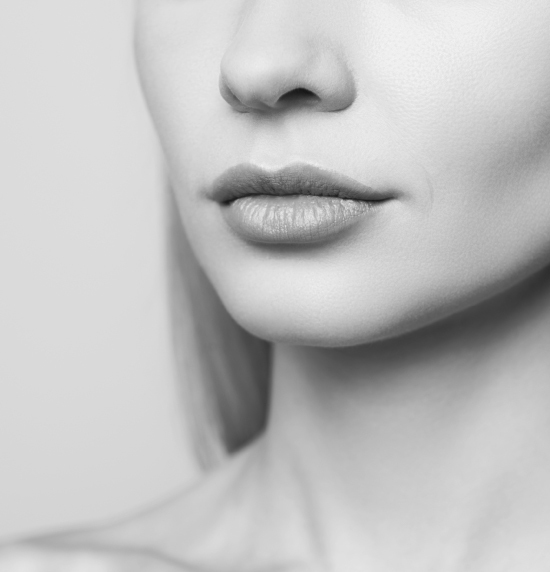 Dr. Zarrabi takes a customized approach for each body contouring procedure so that results look natural and only the right amount of fat and skin tissue is removed to create a sleeker, well-defined silhouette. Contact Dr. Zarrabi today for a thigh lift consultation and find out if you are a good candidate for the procedure.